The staff made us feel like we were VIPs.the food was delicious and the overall amenities were great. Breakfast had anything and everything it was so good. Staff were great good value for what you pay property little old but our rooms clean & staff wonderful. Location fantastic would stay again. Main pool with swimup bar was great. Fantastic stay in all aspects. Attentive friendly staff. Pool area was beautiful and quiet and relaxing. 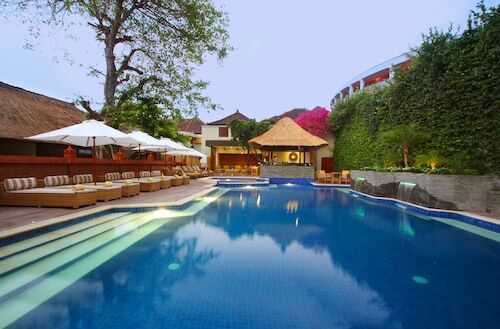 You and your mates are certain to remember Legian Beach until long after you've returned home. 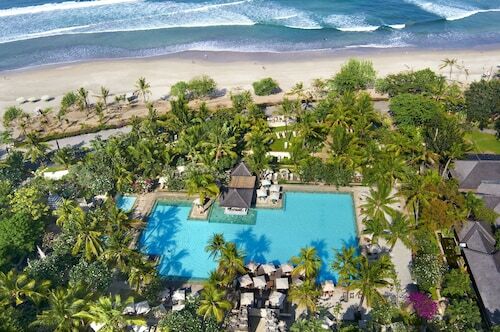 You'll find it in Kuta, 960 kilometres from Jakarta, the nation's capital. 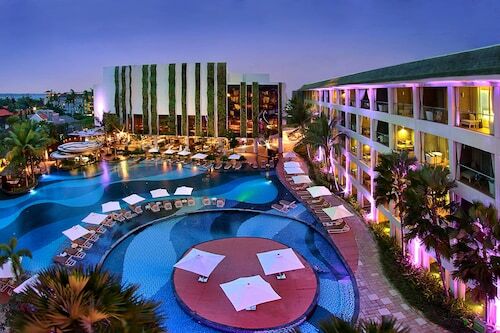 The hotel you choose can make the difference between a good holiday and a great one. 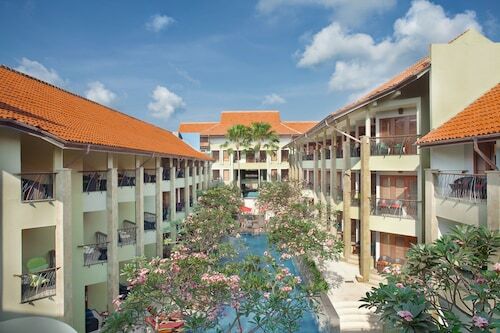 With 144 within a short walk of Legian Beach, finding your ideal accommodation won't be a drama. 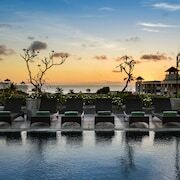 Why not have a look at the Chandra Bali Villas, Anantara Seminyak Bali Resort and Villa Bugis? 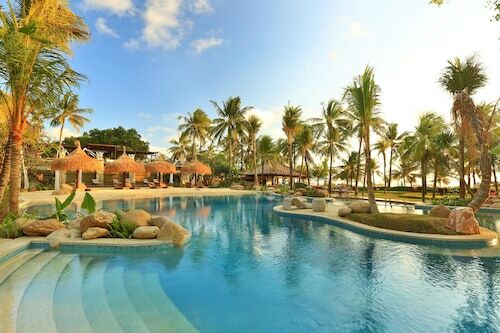 There is an excellent range of accommodation options that are suitable for those looking for low prices. 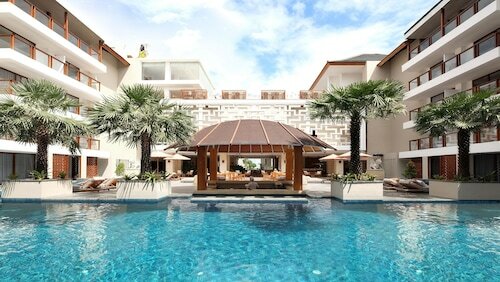 You might like to try the Grandmas Plus Hotel Legian or the Legian Village Hotel, a kilometre and 0.9 kilometres away, respectively. Also, there's a range of upscale hotels around. 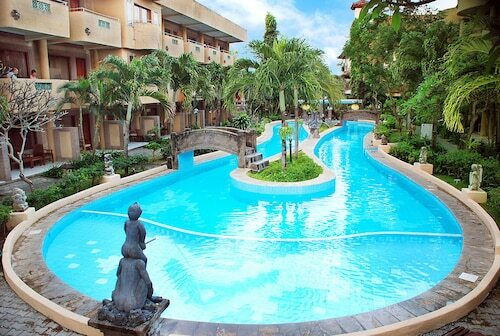 Check out the rates at the Legian, Bali, 2 kilometres away. 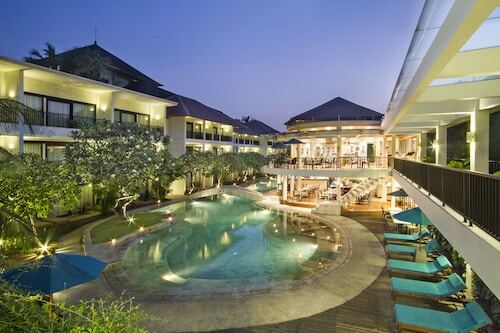 Otherwise, the Samaya Seminyak is only 2 kilometres away. Before you explore Legian Beach, get ready for the day with a hot drink at Island Cafe. 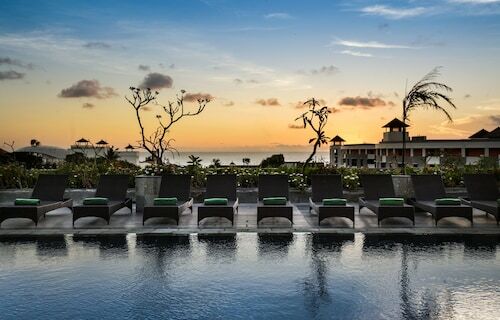 For something really satisfying, take a seat for dinner at all seasons Bali Legian -soon ibis Styles-. If you feel like relaxing with a bottle of wine, La Plancha is just right. Relax as you listen to the sound of the waves at Double Six Beach. Contemplate the large collection of works at 3D Trick Art Museum DMZ. 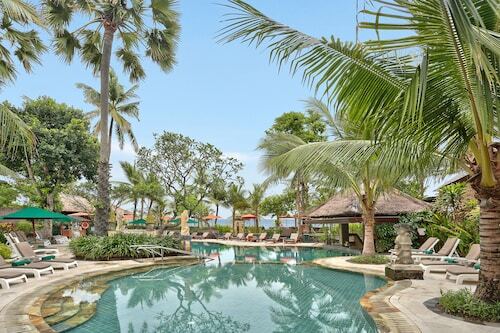 Stretch out and amble along the shoreline at Gado Gado Beach. You never know what you'll find. From dry hair to shiny noses, holidays aren't always especially nice to our bodies, so talk to the team at Ayur Bali Spa & Wellness. With lots of compelling and unusual artworks, Kendra Gallery affords a first-rate day out. 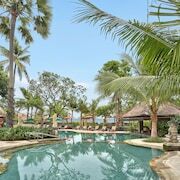 How Much is a Hotel Room in Legian Beach? 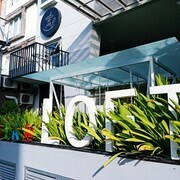 Hotels in Legian Beach start at AU$50 per night. Prices and availability subject to change. Additional terms may apply.